The normal weekly timetable begins tomorrow (Sunday 6th January). Happy New Year and we look forward to seeing you over the next few days. If you are new to London or to the Chaplaincy this month, please do say hello to the Chaplaincy team when you visit. 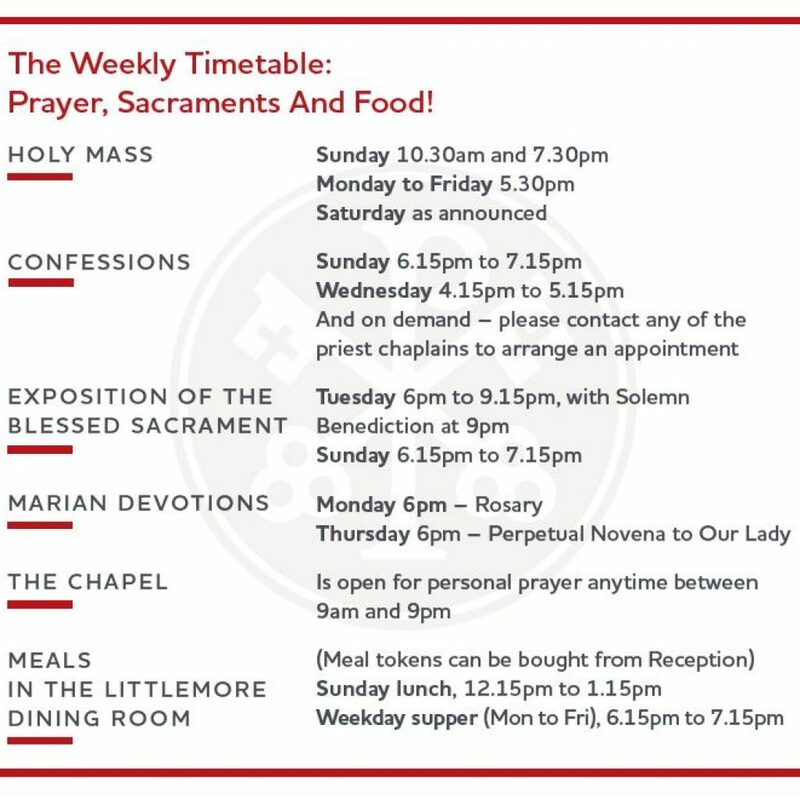 Every week a rich programme of activities takes place at the main Chaplaincy Centre at Newman House. You can spend time in prayer, learn about your faith, explore the bible, bring your friends along for a social, play football in Regent’s Park on Sunday afternoon, sing in the choir, or just eat! Click here to visit the “Regular Activities” page and see the full range of options. 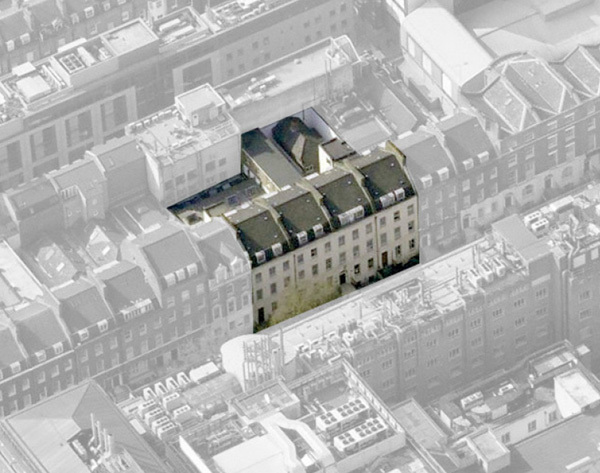 The main Catholic Chaplaincy Centre is at Newman House, 111 Gower Street, London WC1E 6AR – see the Newman House tab above for details. 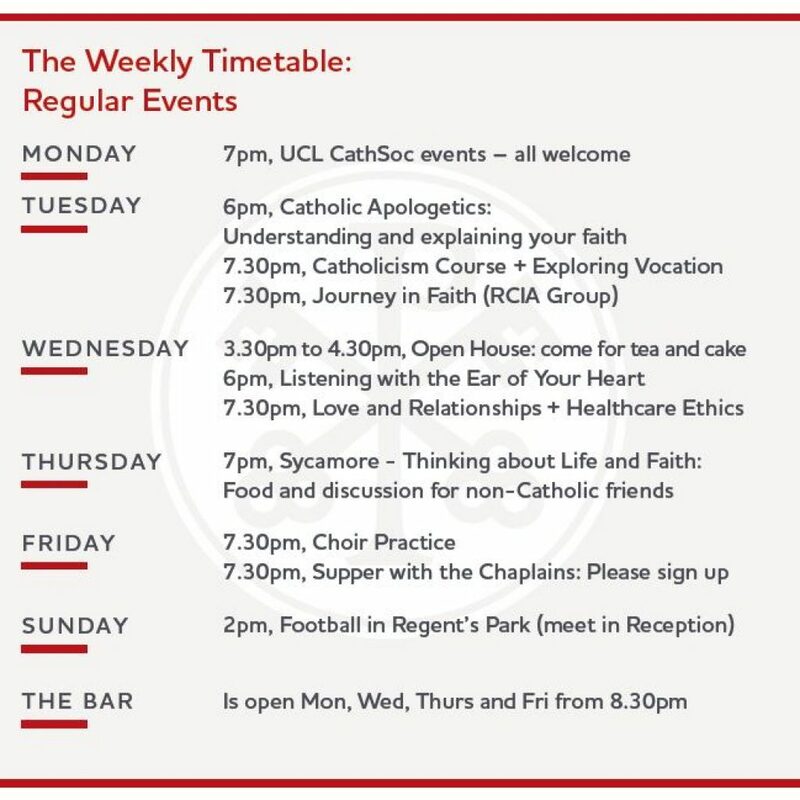 But most of the London colleges also have their own dedicated Catholic Chaplain and student Catholic Society with many activities taking place on campus. 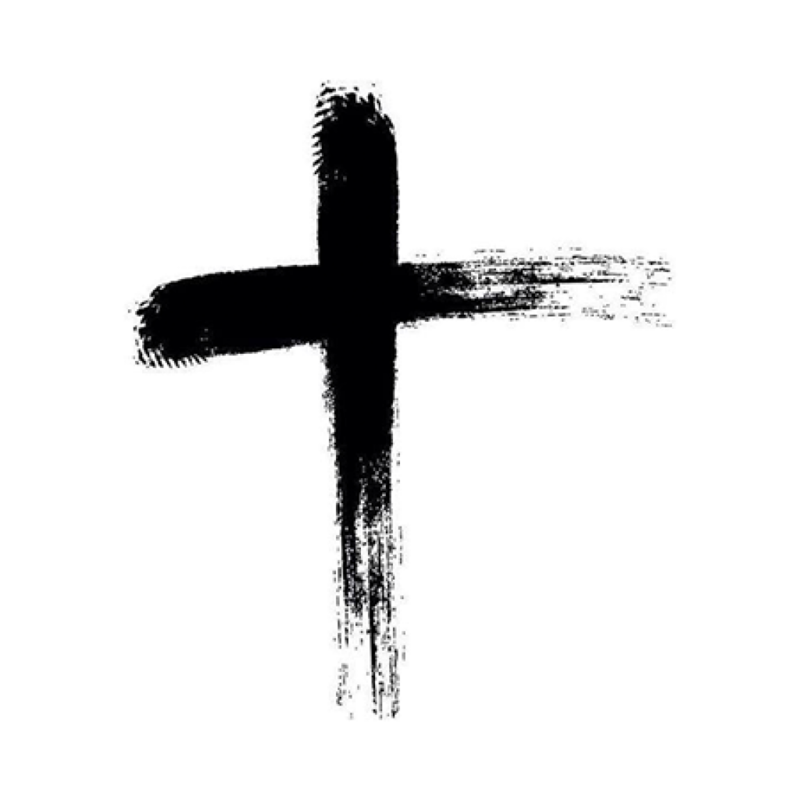 Click here to visit the “Colleges” page to find out more information about the Catholic Chaplain and the CathSoc at your own college. 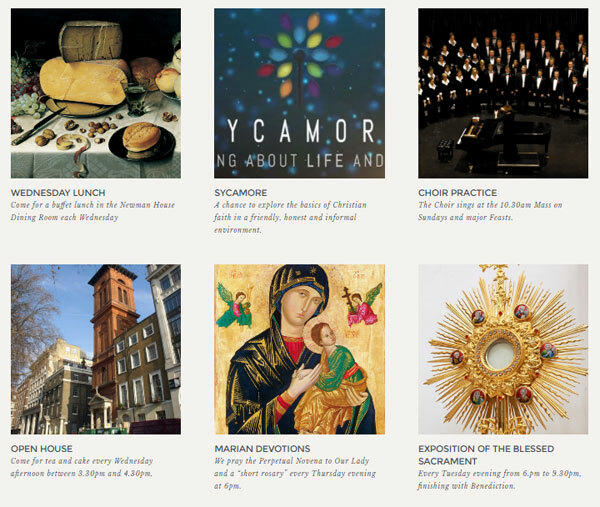 This website is run by the Archdiocese of Westminster and focusses on universities and colleges within the Diocese. 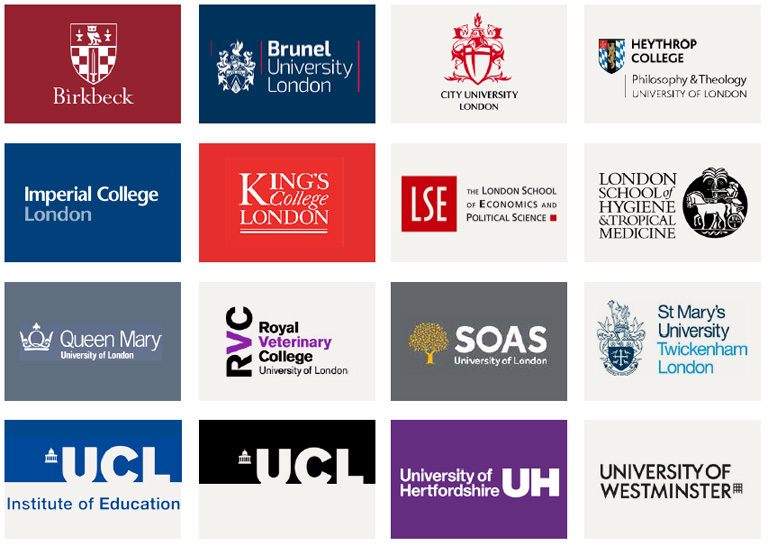 But this list also includes universities and colleges in south London that lie within the Archdiocese of Southwark, and it provides links to information about their chaplaincy provision. Our many chaplains work in the individual colleges and form a chaplaincy team at Newman House. They are here for you! 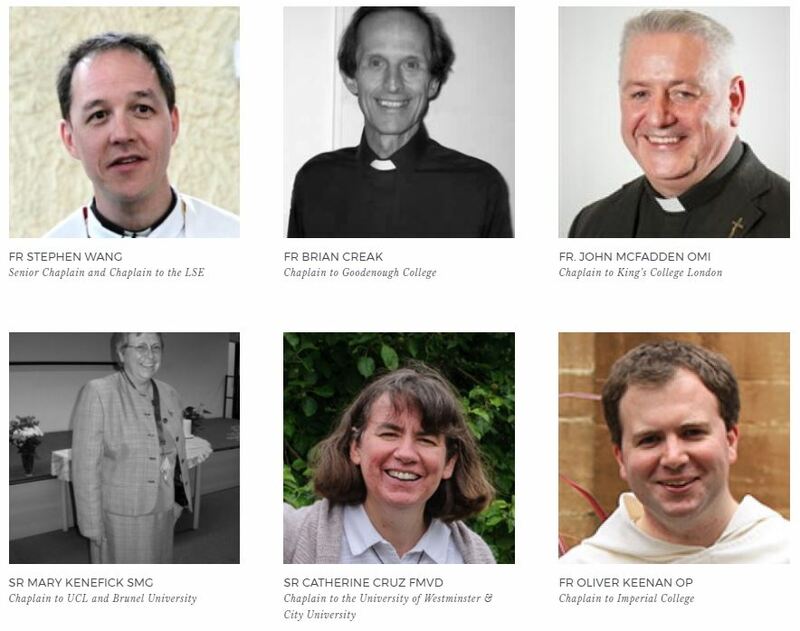 Click here to visit the main “Chaplains” page and find out more about their backgrounds and their particular responsibilities.